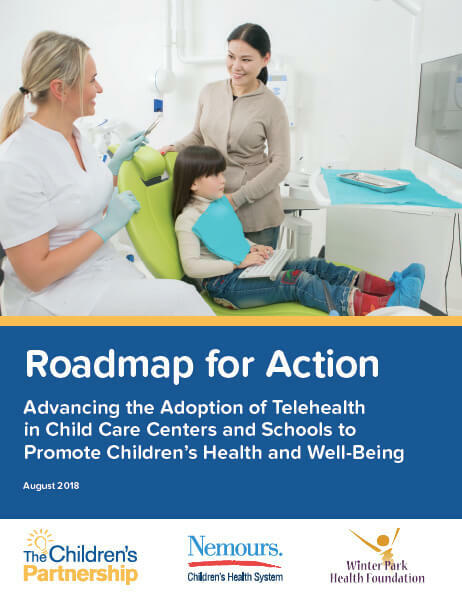 We help shape on-the-ground pilot projects to demonstrate telehealth’s value in bringing medical, mental health, and dental care to children in need. Working with our partners, we provide technical assistance to local, state, and national entities interested in using telehealth to deliver care to children. While there are times when a child must see a doctor or dentist in person, there are many services that can be provided from a distance. Telehealth makes it possible for more children to get the care they need, when they need it, right in their own communities. A shortage and inadequate distribution of local providers leaves millions of children without access to much-needed health services in their neighborhoods. Low-income families often face financial, transportation, and language barriers when seeking traditional office-based care. To bring better health care options directly into your communities so the children get the care they need when they need it. They are the most important thing in your lives and we understand that. It’s why we do what we do. We conduct research and educate decision-makers about the role telehealth can play in meeting children’s health needs. We then set and promote policy priorities that facilitate wider adoption of telehealth to address the health care needs of children. 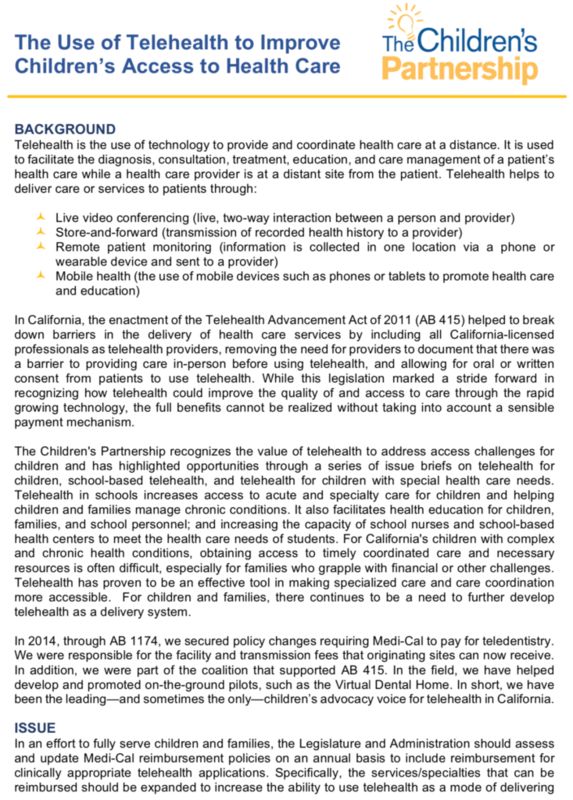 Children and families across California have benefitted greatly from telehealth—the use of technology to provide health care services at a distance. Telehealth allows doctors, dentists, mental/behavioral health care providers, nurses and other healthcare professionals to provide care, exchange information, and coordinate care, via HIPPA-compliant technologies, including live video, phone, email, remote patient monitoring, and store-and-forward. Telehealth can help families access needed health care services that may be geographically difficult to access or that may require long wait times. Telehealth might mean a wait time of hours or days as opposed to weeks or months. It might mean less missed school days, work hours, and less money and time spent on travel. 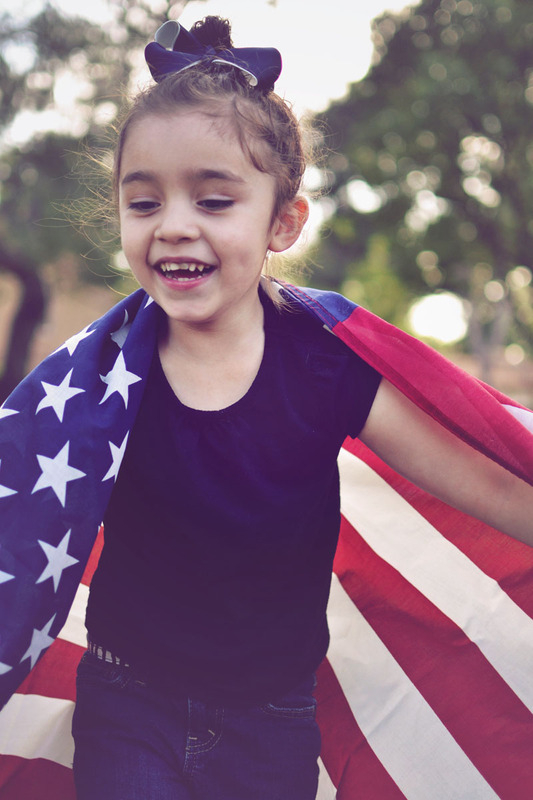 If your child has special health care needs or chronic care needs, telehealth might help you access specialty care without having to leave your community. Has your child or family received services via telehealth? Stories help us explain to policymakers and the public why telehealth would make a difference in your family’s’ health care experience. Please share your story using the form below. The Children’s Partnership will contact you with any questions and to get your permission to use your story publicly. El alarmante índice de sobrepeso en la comunidad hispana, y en particular entre los jóvenes, exige de los padres una mayor atención sobre los cuidados preventivos y la alimentación de sus hijos. Watch here.